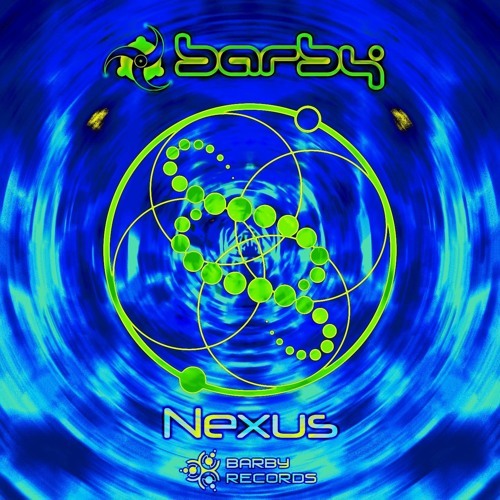 Barby Records is proud to present Nexus, a perfectly conceived collection of tracks ready to blast the night trance dancefloor. All tracks written and arranged by Barby. Mastering by Ovnimoon. Artwork by Barby. Free download.